Tomorrow, Thursday 21 September, marks the opening of the 12th annual New York Art Book Fair at MoMA PS1 in Queens. Around 370 exhibitors from 28 countries as far apart as Taiwan and Sweden will present thousands of catalogues, artists' books and rare publications. This year includes a slew of events, among them films screenings (including works by artists like Carolee Schneemann), panel discussions (one focuses on the influence of the curator and dealer Seth Siegelaub) and a curated section focusing on photography. A two-day symposium will also look at issues in publishing, including a discussion of "guerrilla collecting". Events across the weekend are free and open to the public, as is access to the fair. A full list of events is available here. 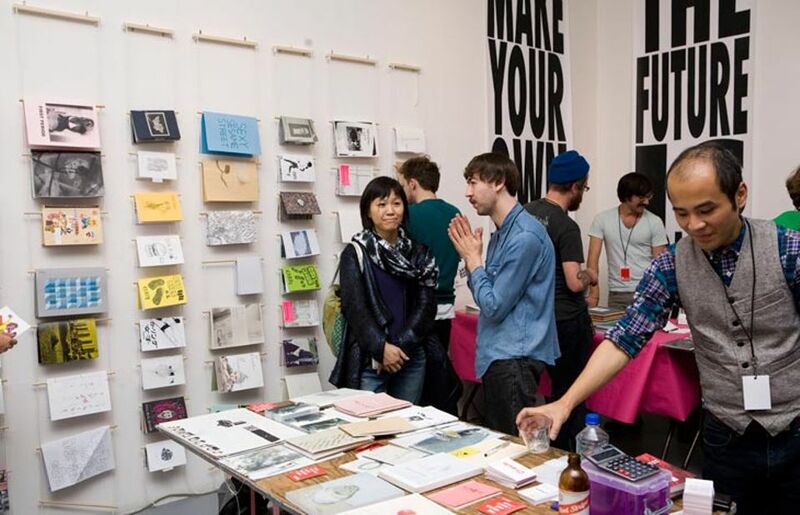 The fair is organised by the New York non-profit Printed Matter.